Kids, this is why you don't try this at home. 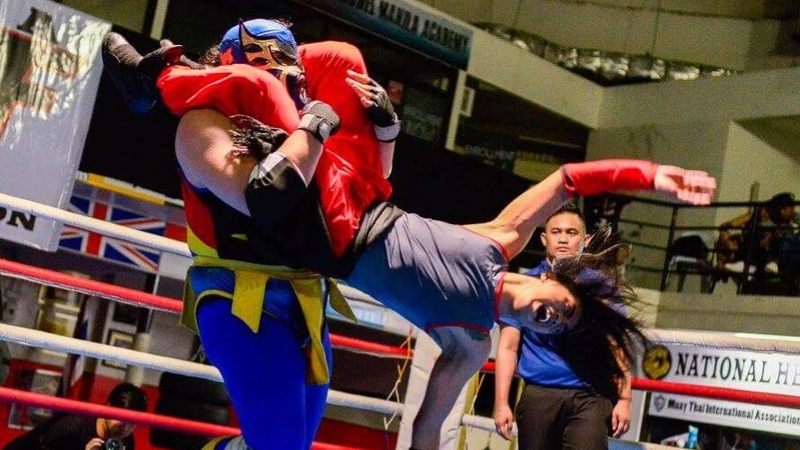 Two weeks away from the Manila Wrestling Federation's third show, Road to Fate, its high-flying daredevil Robin Sane could potentially be riding the sidelines with a new injury. Already dealing with a tender ankle in the aftermath of his match against fellow MWF star Mr. Lucha at the promotion's first show, Sane reportedly took a bad landing in training after attempting his legendary 450 splash, incurring a suspected sprain on his other ankle. No official medical prognosis has been released, but MWF officials remain optimistic that the courageous aerialist can recover in time for the show. Despite this injury, Sane stubbornly believes he can fight through it and make it back to action in time for Road to Fate. Whether this will actually come true depends on the severity of the sprain; any ligament damage normally takes up to six weeks to fully heal, but basic mobility can be achieved in 2-4 weeks, under the best circumstances. This injury couldn't happen at a worse time, with the upstart promotion facing increasing competitive pressure from the crowded Filipino pro wrestling scene. From all of us at the Smark Henry offices, we wish Robin Sane the best of luck in his recovery, and hope he prioritizes what's best for his long-term health. Cover photo by "Haunted" Hub Pacheco.